Young lawyer Holly Park is hired to defend teenager Naomi Linser–charged with murder in the stabbing death of the local Councilman. The crime takes place in a gritty Koreatown 'room salon' with Naomi holding the murder weapon. The case is tried in the L.A. media and everyone takes sides. The deeper Holly digs, the darker the secrets become. Holly risks everything to find the truth, only to learn that if she reveals it, Naomi goes to prison for life. If Holly keeps the secret, then Naomi may walk, but Holly will have betrayed her lover. 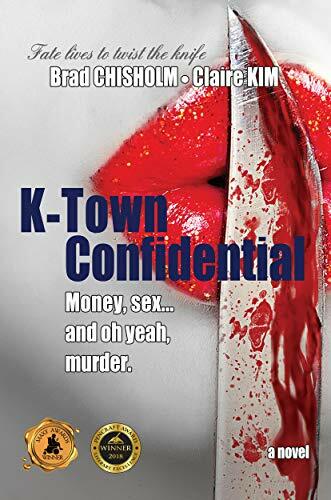 No one will guess the plot twists in K-Town Confidential.